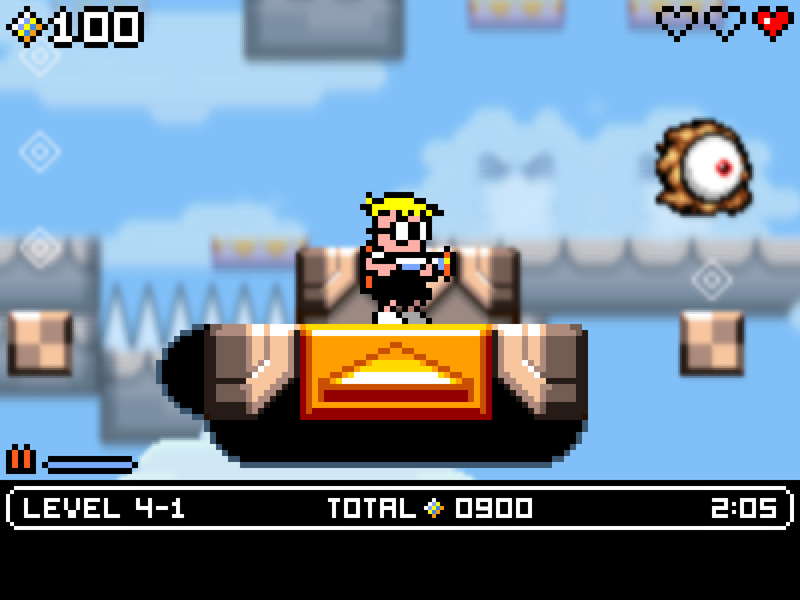 Jools Watsham's Blog: Mutant Mudds Invading Your PC Soon! 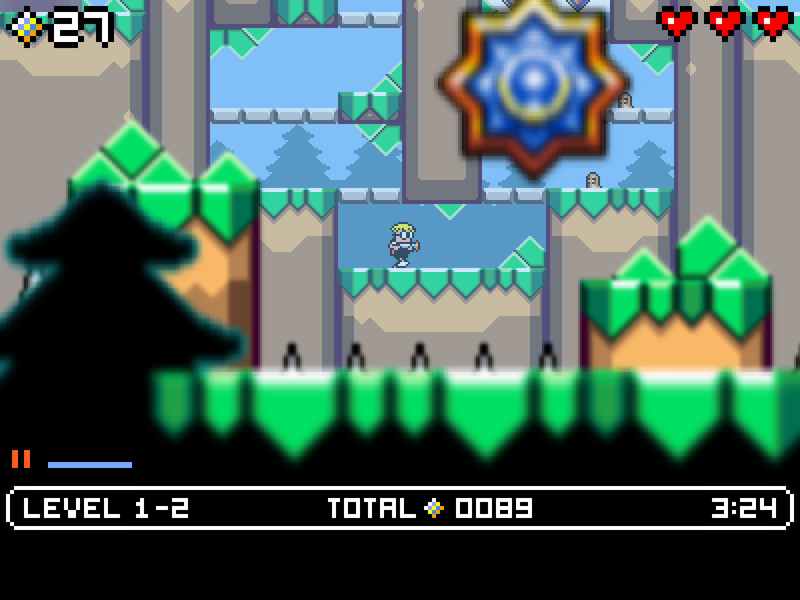 Mutant Mudds Invading Your PC Soon! Austin, Texas – July 12, 2012 – Today, Renegade Kid announced that Mutant Mudds, the critically acclaimed 12-bit platformer, will soon be available through numerous digital distribution partners on PC (Windows). In addition to the 40 challenging levels featured in the original Mutant Mudds, players who purchase this special ‘Grannie Edition’ on PC will be treated to 20 brand new levels! Mutant Mudds, Dementium: The Ward, Dementium II, and ATV Wild Ride are trademarks of Renegade Kid LLC. © 2012 Renegade Kid LLC. All Rights Reserved.